Meet the Carrot Patch Teachers! Holding both a Bachelor's and Master's Degree in Elementary Education from the University of Connecticut, Lori also brings many years experience working with toddlers and preschoolers. She previously served as Head Teacher at the Capital Child Development Center in Hartford, as well as at A Child's Garden in Fairfield, Connecticut. Lori is warm, energetic and dedicated--job requirements not only for our administrator, but for the mother of three active boys! Calm, soft-spoken Emily strikes the perfect note in "babyland," where her unfailingly calm, warm demeanor creates a welcome respite for our little ones. 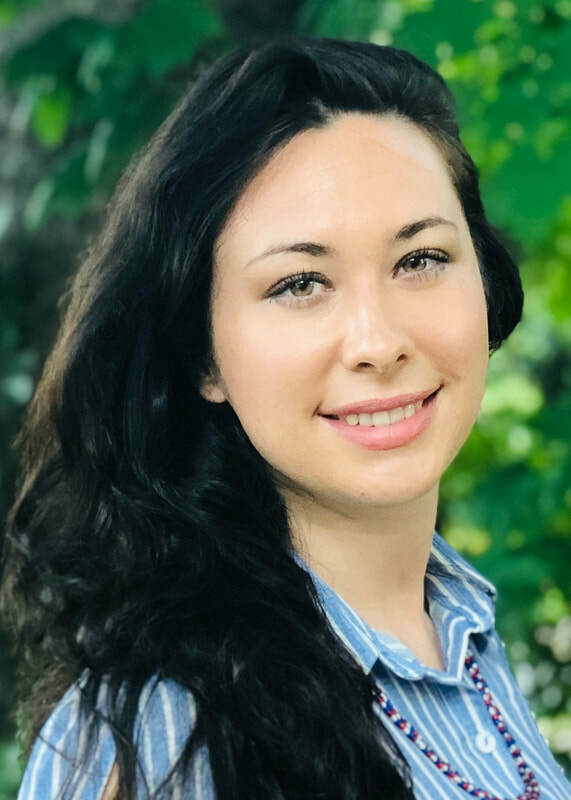 Emily holds a Bachelor's Degree in Elementary Education from Southern Connecticut State University, and her focus on child development is a perfect foundation for her work in the infant room. Emily has been our "baby whisperer" for many years! 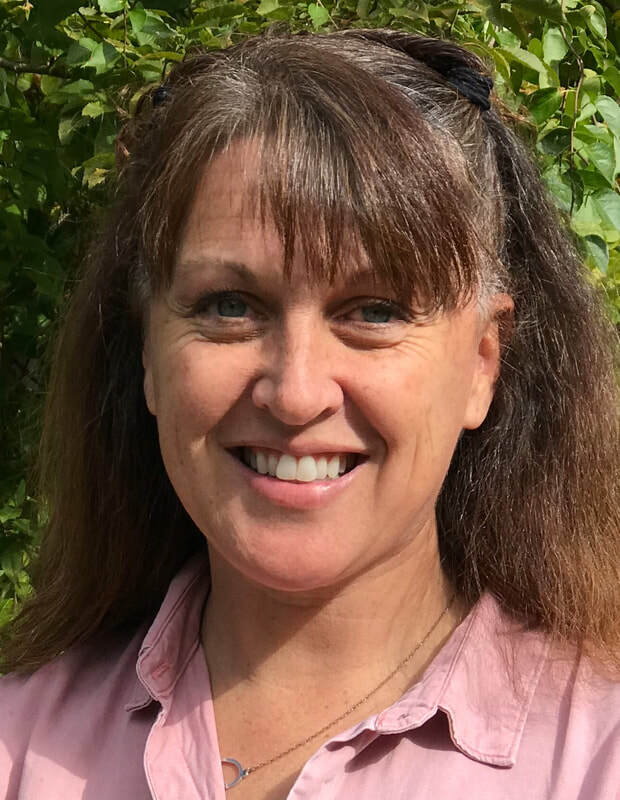 Mollie received her Bachelor’s Degree in Child Development and Family Relations from the University of Maine, as well as an Early Childhood Education teaching certification. She has many years experience as both a toddler and preschool teacher, including at the prestigious British International School of Boston. Mollie has a great love of the outdoors, bringing a strong passion and knowledge base to our nature-focused curriculum. Marwa is a natural with the little ones, thanks to her warm heart and the knowledge she brings from her Bachelor's Degree in Developmental Psychology earned at Southern Connecticut State University. 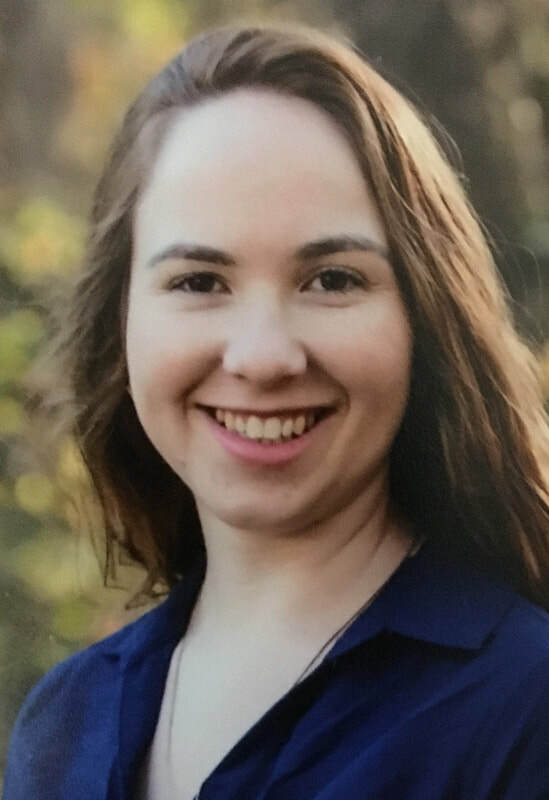 Her past experience includes teaching a variety of age groups, including special needs students, both at another Connecticut early learning center and here at the Carrot Patch before settling in with her favorite age group of all! Marwa is also fluent in Arabic, and shares her interesting cultural perspective with the CP community. Lillian earned her Bachelor's Degree at Cedar Crest College in Pennsylvania, and completed her Master's Degree in Education at the prestigious Bank Street College of Education in New York City. Lillian joined the Carrot Patch after a year teaching at our sister program, the Cheshire Nursery School. She also brings her experience teaching in two early childhood programs in the city, as well as from student teaching kindergarten at the Manhattan School for Children. Other interesting skills Lillian has gained include teaching students with disabilities and working as a farm hand in Massachusetts! 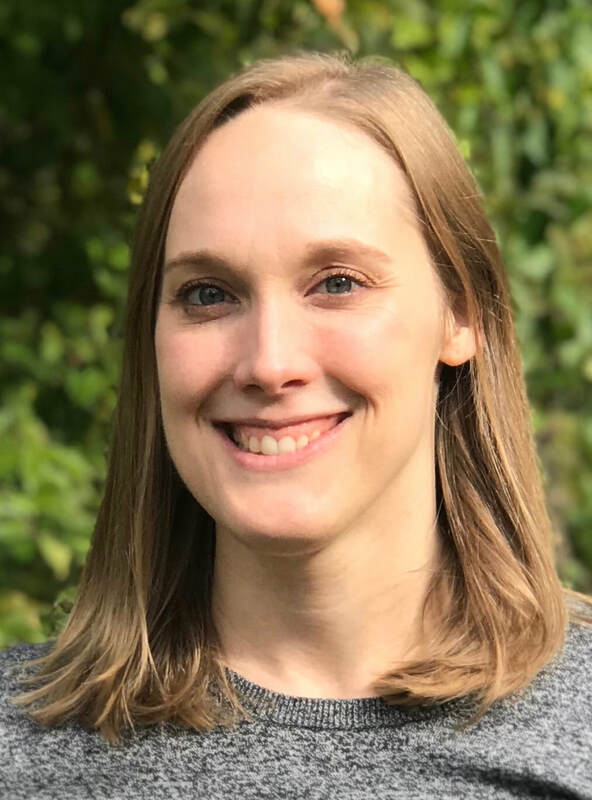 Beth received a Bachelor's Degree from Southern Connecticut State University, and is currently working toward a Master's Degree in Early Childhood Education. She has a background teaching toddlers, as well as substitute teaching in the Milford Public School system, and as an ABA therapist with autistic children. Emily received her Bachelor's Degree in Developmental Psychology at The College of Saint Rose in Albany, New York. She has worked with young children for the last four years in New York, and we were lucky to have her join us here at the Patch after relocating to Connecticut. Brenda earned her Bachelor's Degree in Elementary Education at Green Mountain College (one of the country's top sustainability colleges) in Poultney, Vermont. She has a strong background in nature and the environment, and after a year-long preschool internship and several summers working with young children, Brenda is excited to combine the outdoor learning component with her enjoyment of early education here at the Patch. 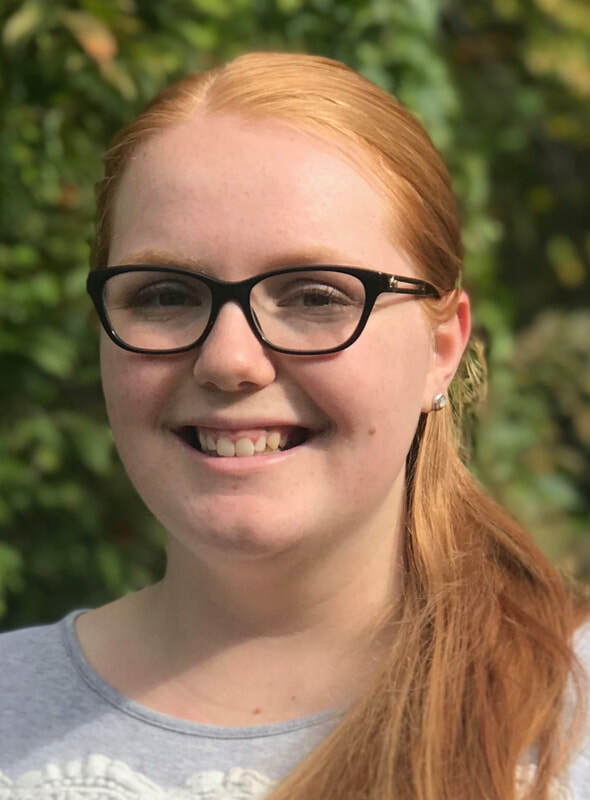 Katheryn earned her Bachelor's Degree in Early Childhood Education at Lynchburg University, after receiving her Child Development Associate credential from Naugatuck Valley Community College. She spent five years working with all ages at the NVCC Child Development Center, receiving rave reviews from her professors and master teacher. Katheryn also teaches music, and is known to bring her guitar, aka "Harmony", to share her musical gifts with the children. She is an experienced local farm-sitter, who has also taught horsemanship skills to children. We are very excited to have her join the CP community! Samantha is working toward a Bachelor's Degree in Legal Studies at Quinnipiac University, after transferring in from Keene State College in New Hampshire. She has completed coursework in Early Childhood Education, nannied, and coached preschool-level soccer. She is truly enjoying her experience here with our preschoolers as she works toward her degree. Jan Romo's educational career spans well over 40 years. Her training took place at both SCSU in New Haven and Bank Street College of Education in New York City. She received her Bachelor's and Master's Degrees in Early Childhood Education and later her 6th Year Certification in School Administration and Supervision. She has been mentored and inspired by some of the top educational leaders in the field. Jan began her teaching career in 1970 as a first grade teacher. For nine years she enjoyed teaching both first grade and kindergarten at the West Hills Magnet School, New Haven's first experimental program bringing Hamden and New Haven children together for instruction. With its gradual expansion to a K-8 program, Jan's role shifted to Staff Developer where she became a 'teacher of teachers'. She was responsible for the development and assessment of the school's core curriculum. Her active involvement with this "community of learners" brought yet another shift. She became the West Hills K-8 principal and was honored to work even more closely with all the components that effected its 700 children. After 29 years at West Hills, she was appointed Supervisor of Early Childhood Education, overseeing over 4,000 New Haven pre-k and kindergarten students. Her work broadened, yet brought her back to her Early Childhood roots. Involved with writing curriculum standards and a wide variety of School Readiness & Head Start initiatives, Jan led the city in truly appreciating how important developmentally-appropriate early learning is, starting with its very youngest students--infants & toddlers. After "retiring", Jan moved on to an adjunct professorship at SCSU, teaching "Integrated Curriculum for Pre-K & Kindergarten" and working as an educational consultant in area preschool programs. She served a two-year term as co-president of NHAEYC (the New Haven Chapter of the Association of the Education of Young Children), having formerly served two years as co-chair of the program committee. Jan has been our Education Consultant, Mentor, and Guiding Light from the inception of our program. When we opened the Cheshire Nursery School in the fall of 2006 she took the helm as Director until she retired (again!) in 2016. She continues to work closely with the teachers in all three of our schools, and is always willing to share her expertise with staff, administrators and parents. She can also be seen teaching Spanish, singing songs, reading books, or doing a special science project in one of our classrooms. We consider ourselves lucky to have Jan on our side, and she has truly been the inspiration for making our programs a success!